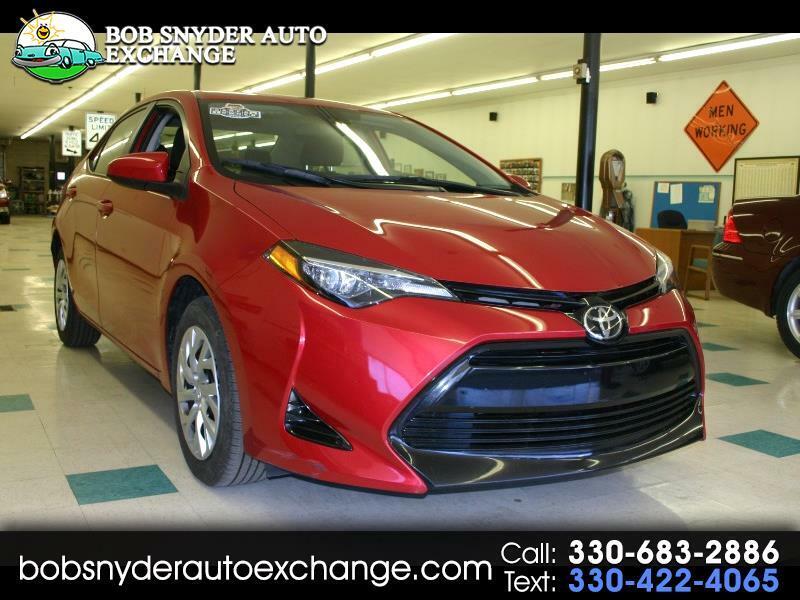 This Beautiful 2018 Toyota Corolla only has 34,084 miles! Still covered by factory warranty, Clean in and out. Exceptional Carfax report! Don't miss this one.